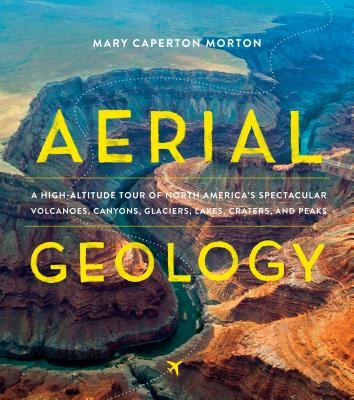 Mary Caperton Morton is a freelance science and travel writer. A regular contributor to EARTH magazine, where her favorite beat is the Travels in Geology column, Morton also inspires people to see more of the world with her blog Travels with the Blonde Coyote. In her ten years as a road warrior nomad, she has hiked in all 50 states and evolved from a girl who looks up at the mountains to a woman who climbs to the summits. She now lives at 8,000 feet in Big Sky, Montana.